HVAC Services for Houston-Metro, including: Spring, Tomball, The Woodlands, Katy & Cypress! We’re in the middle of Houston’s most infamous stretches of hot weather. Is your home not cooling off? Is your central air system just not working the way you need for it to? 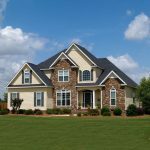 You can count on Houston Admiral’s AC repair, maintenance, and replacement services for your home air conditioning system. We are the leading Houston HVAC and AC repair company. Our HVAC service range includes the entire Houston-metro region including Spring, Tomball, The Woodlands and Houston, TX. Over half of your business’ energy usage will be driven by your commercial HVAC system. It is an enormous investment and you want to make sure that it is operating properly. Houston Admiral’s Certified HVAC Technicians have brought knowledge, expertise, and peace of mind to businesses since 1990. 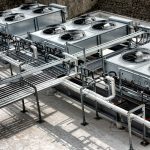 Based in Spring, TX, we provide commercial HVAC repair and maintenance service throughout the entire Houston-metro region. We offer fast response times, professional services and affordable prices. Over a century ago, Edwin Ruud invented the automatic, tankless water heater. Since then, Ruud has been a pioneer in heating and cooling solutions for consumers in the United States, especially with the introduction of modern heating and cooling systems in the 1950s. Since then, the RUUD® has expanded to include countless heating and cooling products for homes and businesses. Houston Admiral is proud to be a part of this legacy as an authorized RUUD® dealer. RUUD® products are known for their high quality and their reliability. 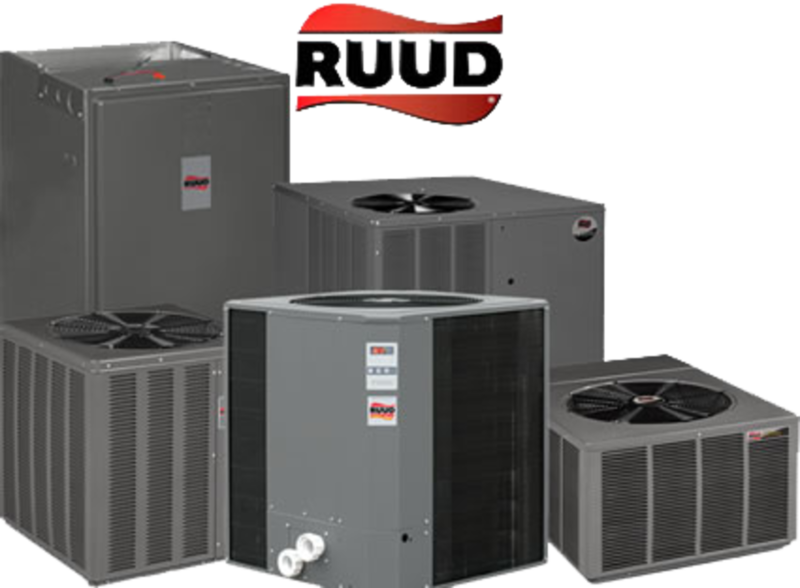 Whether it is an air conditioner, heat pump, furnace, package unit, or thermostat, RUUD® has a product that is a perfect fit for your home or business. We strive every day to become the best HVAC technicians for AC repair in Spring, Katy and Houston. With over 50 years of experience in the industry, we know what it takes to make you comfortable in your home. 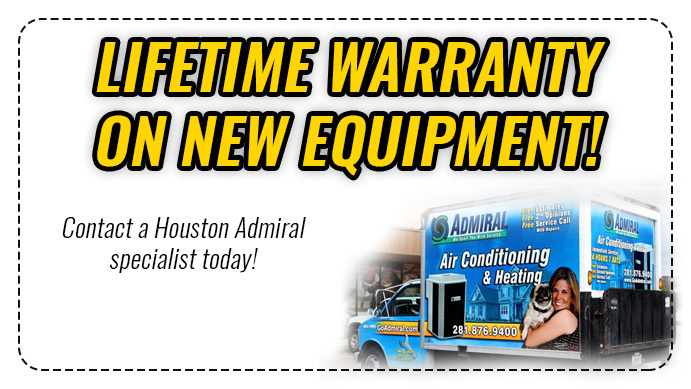 At Houston Admiral, our slogan is “We Spoil You with Service.” We have lived up to that since day one. We offer many HVAC solutions, such as Air Conditioner and Heater Maintenance, Heating and Cooling Service, AC Repairs, Heater Repairs, Air Conditioner and Heater Replacement, Air Purification, and Air Balancing. We know when you air conditioner is down, you need it fixed right now! That’s why we offer Same-Day installs. 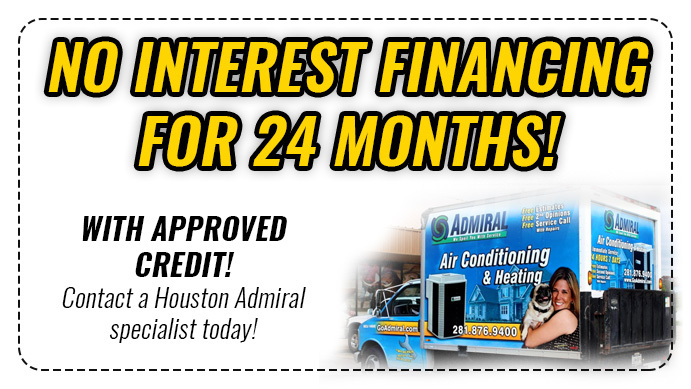 Call Houston Admiral today to schedule an appointment!